The Getty Foundation funds nine new “Keeping It Modern” projects, including its first in Africa. 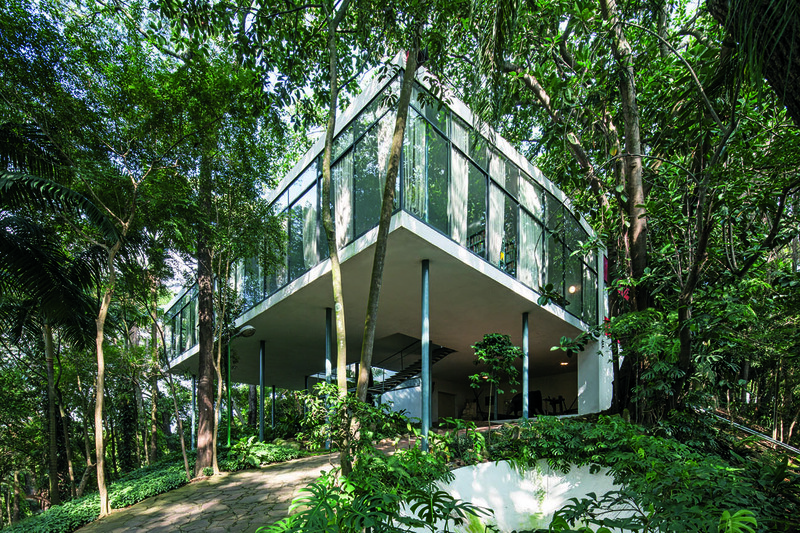 In 2014, the Getty Foundation launched Keeping It Modern, an initiative that addresses the conservation challenges of modern architecture, including some of the world’s most iconic buildings. Each year, the initiative has extended its global reach. 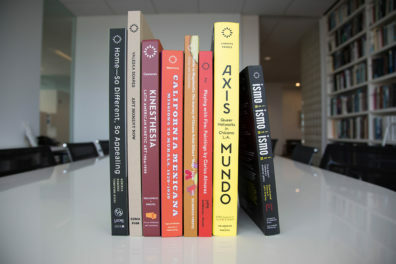 Last year’s projects stretched from India to The Netherlands to Brazil. This year I’m pleased to announce new Keeping It Modern grants for nine fantastic buildings. This group includes our first project in Africa and two buildings designed by two leading female architects, Eileen Gray and Lina Bo Bardi. The projects share several ongoing challenges facing 20th-century architecture. Among these is the need to better understand aging architectural concrete—widely used in modern buildings—as thin-shell, precast, and cast-in-situ material, which all require different treatment strategies. Another common issue is the use of clear and colored glass, including large colored panes (dalle de verre) that were often set directly into concrete. The Getty grants will support research in these areas that will continue to generate models for the conservation field at large. 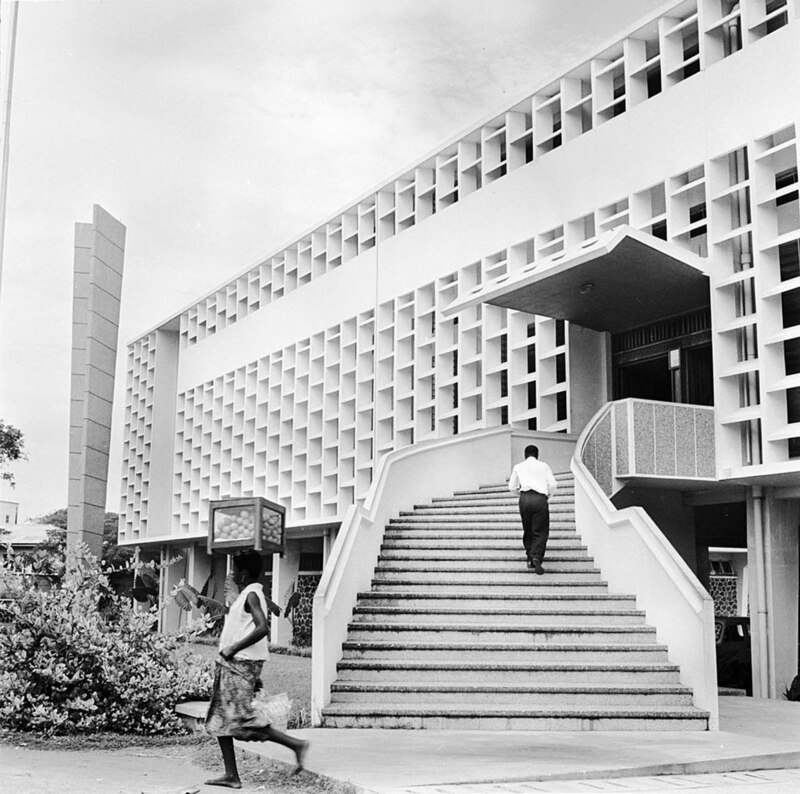 The unusual facade of the Children’s Library in Accra, Ghana, circa 1956. Photo by Evans/Three Lions/Getty Images. The Children’s Library is a jewel of a building. As part of Ghana’s post-colonial building campaign that established Accra as a center of West African Modernism (also known as Tropical Modernism), the Children’s Library in Accra reflects the country’s growth and optimism. The architectural firm of Nickson and Borys designed the library in 1966, and it is a prime example of Tropical Modernism—deceptively simple with its sleek lines and lack of ornamentation. The space is open, airy, and was built with an external shell structure, called bris de soleil, that shields the façade from the direct heat of the sun. The building is so climate-sensitive that it doesn’t need an indoor climate control system—an incredible feat for a region known for its high temperatures. Detail of the external shell structure, called bris de soleil, of the Children’s Library in Accra. Photo courtesy of Joe Osae-Addo. Built on posts to allow for free airflow underneath its main floor, you enter the building via a beautiful staircase. Apart from its architectural grace, what I like about this building is its intangible value, as a repository of books that must have impacted the thousands of children that have walked through its doors. While innovative for its time, the building has never been upgraded nor studied in any detail. The Keeping It Modern grant will ensure that the building is preserved to the highest standards moving forward. 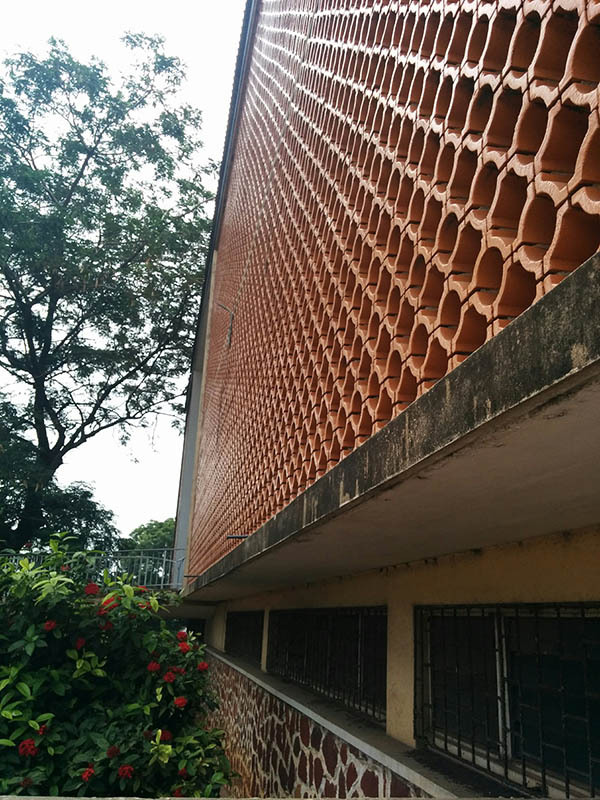 Led by ArchiAfrika, an organization that is a strong advocate for preserving modernism in Western Africa, a dedicated group of local experts and an international team of specialists will develop a conservation plan. I have always loved the work of Eileen Gray. 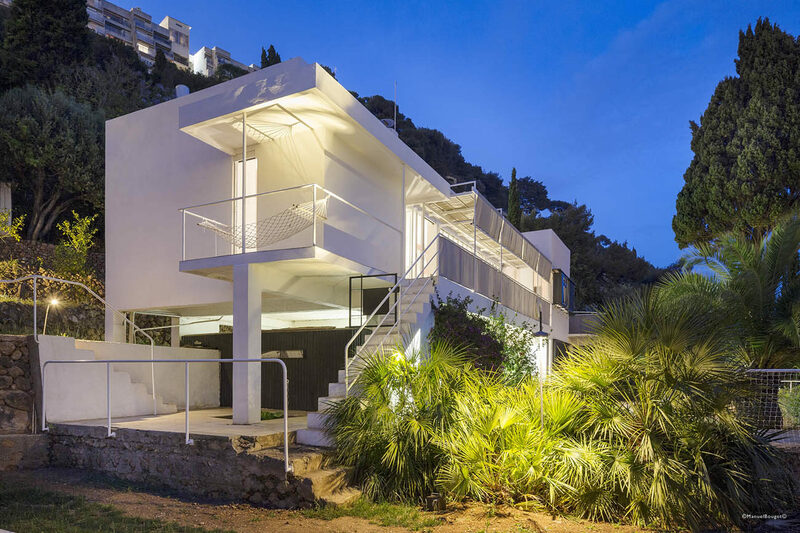 She was one of the most innovative furniture designers of the modernist era, and Villa E-1027 at Côte d’Azur in southern France is her elegant integration of design and architecture. Built between 1926-29, the villa was a retreat and vacation home for Gray and architectural critic Jean Badovici. She considered it not only functional, but also a spiritual retreat. Gray placed the house’s axis at an angle to create the best views of the sea, and designed the rooms with both privacy and airy openness in mind (not an easy task). She also carefully planned the site’s landscape and gardens. I can only imagine how special the interiors must have looked when she vacationed at Villa E-1027: the original furnishings must have been stunning. One of the project’s challenges is the series of seven wall paintings added to the building by famed architect (and neighbor to Gray and Badovici) Le Corbusier. After parting with Gray, Badovici continued to use the house as a summer house. In 1938 and again a year later, he gave Le Corbusier permission to paint the murals, but without Gray’s consent. 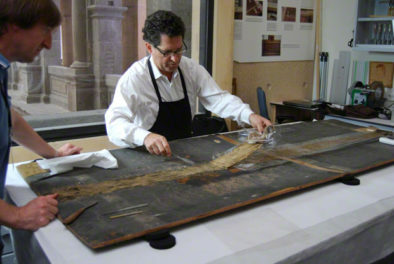 Although not part of the original design, the murals are part of the building’s history and fabric, and the question of how to address the conservation needs of these additions must be answered. So, this project will be a balancing act, preserving the work of two giants in the field that originally were not meant to be together. 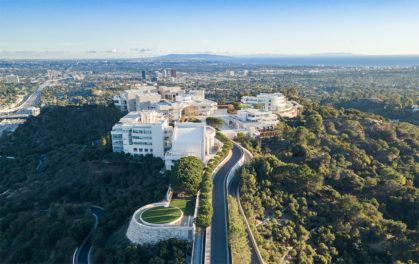 Other conservation concerns are the building’s exposure to sea air, the effects of water runoff on the site’s steep slopes, and the house’s large expanse of windows that make climate control of the interior spaces almost impossible. 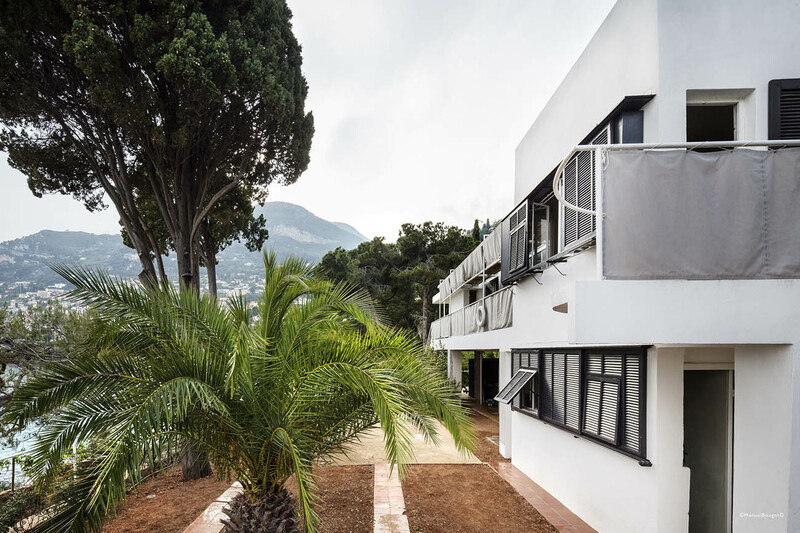 One of the most exciting aspects of this research is the possibility that the site might be opened to the public, along with three nearby buildings by Le Corbusier. It would be wonderful if visitors to the French coast could see this monument historique in person and learn about its fascinating history. As program officer, I occasionally have an opportunity to visit the projects we support, and Villa E-1027 is high on my list! Today, glass houses exist in countries all over the world, but in 1951 building a house with such large glass panes as those of Casa de Vidro was still a novel and experimental idea. The daring design comes from the hand of architect Lina Bo Bardi. Bo Bardi is known as the designer of some of Brazil’s most iconic modern buildings, and we feel privileged to award a grant to one of her early projects. She built it as a personal residence after emigrating from Italy, and it represents a critical point in her career. With this building she embraced the opportunity to experiment with new ideas about architecture, laying the ground for ideas that would emerge more fully in her later, more mature commissions, such as the São Paulo Museum of Art. It is truly a remarkable building. The main volume of the house gracefully floats above the foundation, suspended on delicate posts. Through panes of sliding glass, the house maintains a seamless relationship with nature and the landscape, which was part of Bo Bardi’s vision. The back of the house is solidly connected to the hill on which the entire structure sits. The project will build upon knowledge gleaned from previous Keeping It Modern projects, as the team will work with the University of Ferrara and Fundação de Apoio à Universidade de São Paulo, which received a 2015 grant for its Architecture Faculty building. The Ferrara engineering team will conduct a 3-D topographic survey of the site that will identify any structural deformations at a scale not visible to the naked eye. 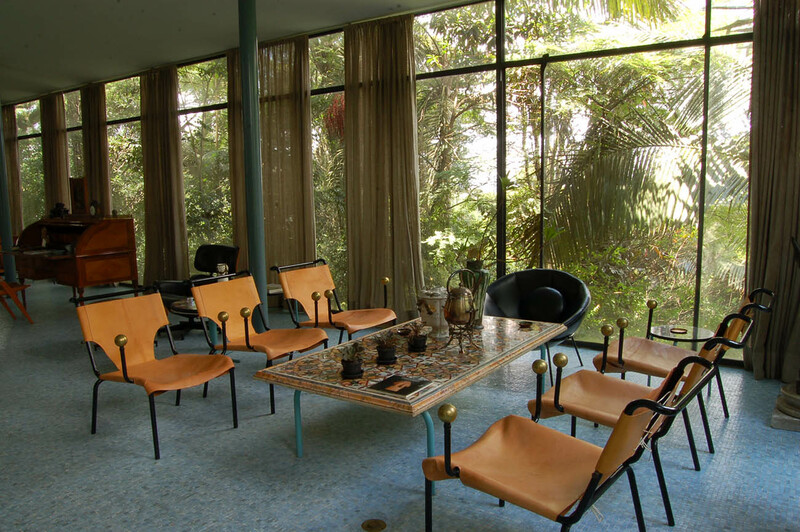 A meeting for researchers and custodians of other glass houses of the same period, such as those by Philip Johnson, Mies van der Rohe and Charles Eames, will also provide information towards the conservation of Casa de Vidro. Stay tuned to the Iris for more stories about all of the individual projects awarded 2016 Keeping It Modern grants. Are there job openings in these conservation projects? Thank you.